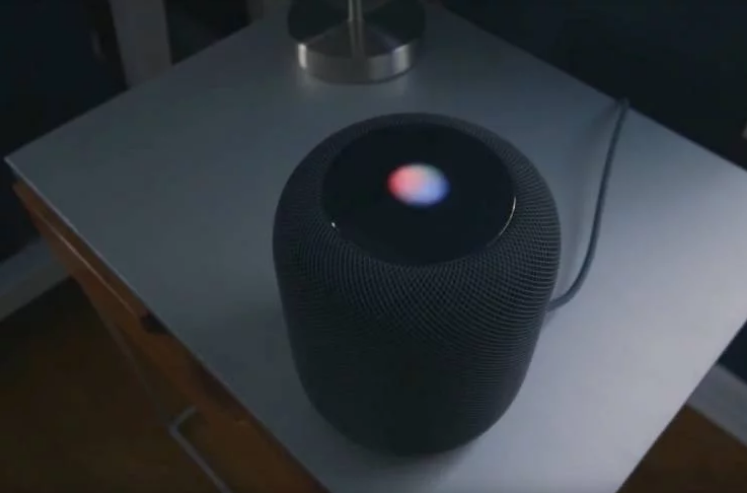 Few know that smart HomePod speakers can be made to work synchronously. Responsible for this function called HomePod Stereo Pair, which appeared in the software update 11.4. Using iPhones, users can pair Apple’s smart speakers to create stereo surround sound. Today we will tell what actions for this need to take. Make sure that the merged devices work on the current software version. So, proceed to the instructions. To complete the configuration process, select “Back.” All is ready. Now the sound will be broadcast from two HomePods. Recall that HomePod went on sale in February 2018. The smart speaker is equipped with a Siri voice assistant, which is used to control the device. Also, the speaker received a large number of sensors, which, adapting to the conditions of the room, configure the speakers in such a way as to produce the highest quality sound. The price of this gadget in the US is 349 dollars.